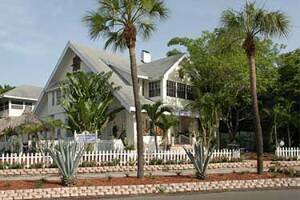 We are a conveniently located B&B along the waterfront district of downtown St. Pete. Restaurant, Museums, and activities are all within walking distance. A full breakfast is included in each night's stay. Complementary WiFi and Parking as well.